Directed By J.J Abrams and staring, Chris Pine, Benedict Cumberbatch, Simon Pegg, Zachary Quinto, Karl Urban, Anton Yelchin and Zoe Saldana. 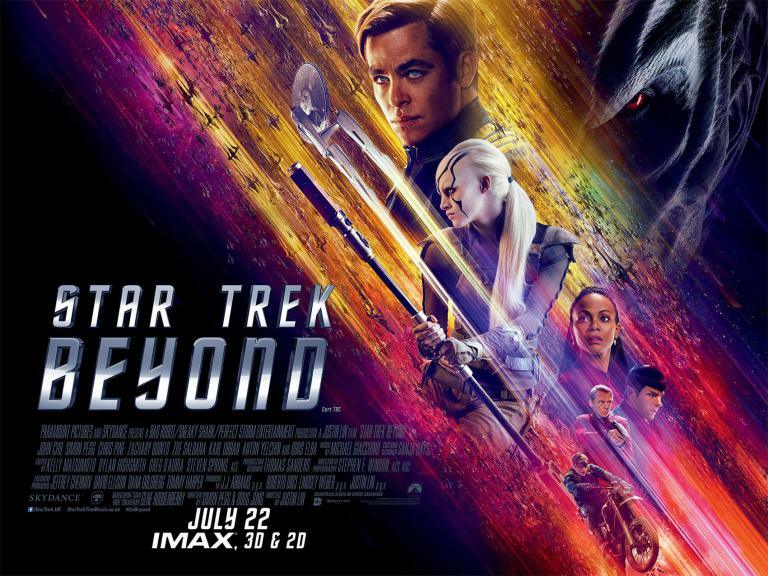 The sequel to Star Trek, this time it follows the crew as they chase after a terrorist who has just bombed London. Directed by Steven Spielberg, written by Steven Moffar and Edgar Wright. 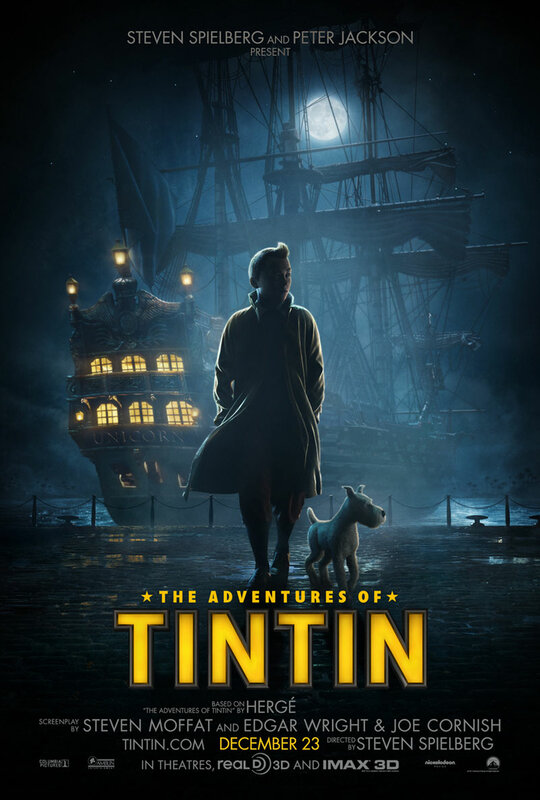 Tintin is the adapation of the famous comic book series created by Herge. In my opinion simon pegg and Nick frost are two of the best comedic actors when they work together and the films they produce are excellent, from Shawn of the dead to hot Fuzz and now Paul. Paul is about an alien who crashed on earth many years ago and stumbles into the acquaintance of Simon Pegg and Nick Frost as the two are making their own jounrey through america starting at comic con. They meet a cast of people as the journey continues and the whole premise is to get Paul, voiced by Seth Rogan, back to his home planet. and laughing through it. With Paul I was, from the beginning to the end I was laughing. Seth Rogen in particular was extremely funny, even thinking about his scenes now is making me laugh. I’ve seen quite a lot of Seth Rogen films and I have to say this is his best one so far. He’s funny, charming, rude, loveable and you just want him to be real. When watching this film you can’t help but enjoy it start to finish, jason bateman is fantastic as well though you can’t help but expect in his more serious moments that he is going to say a funny gag but he manages to keep his cool despite him have numerous lines which are funny. One thing I found refreshing about this film is the adult humour in it. I was have expecting a quite PG film which was silly of me I guess, what with it staring Seth Rogan. Another performance which was excellent was that of Kristen Wiig, who as anyone who reads my stuff knows was in Bridesmaids. I don’t often say this but I believe her to be the next big thing, she’s got great timing can clearly play very different roles, has the looks you need to be noticed and the brains to match. Her use of swear words in this film is one of the high points and im hoping that trends will come out of this film which follow the lines of her insults. For an american film I was surprised that they were allowed to include the debate about darwinism and christianity which was excellent for me. anything anyone realised. One good scene of this is when Paul is in a room by himself talking on the phone to some one. **** This is an excellent film which will have you laughing from beginning to end. I would highly recommend it.